Chicagoans are on the road to Washington D.C. for the 20th anniversary of the Million Man March. 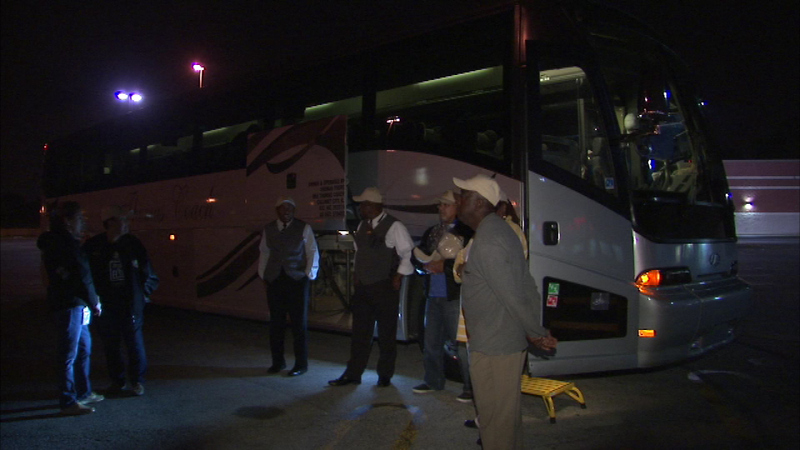 CHICAGO (WLS) -- Chicagoans are on the road to Washington D.C. for the 20th anniversary of the Million Man March. Buses left Thursday evening for the event that's focused on bringing African American men together. The theme for Saturday's march is "Justice or Else."